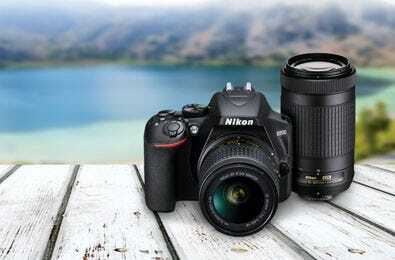 Fast, responsive, simple to use, the new Nikon D3500 is here! 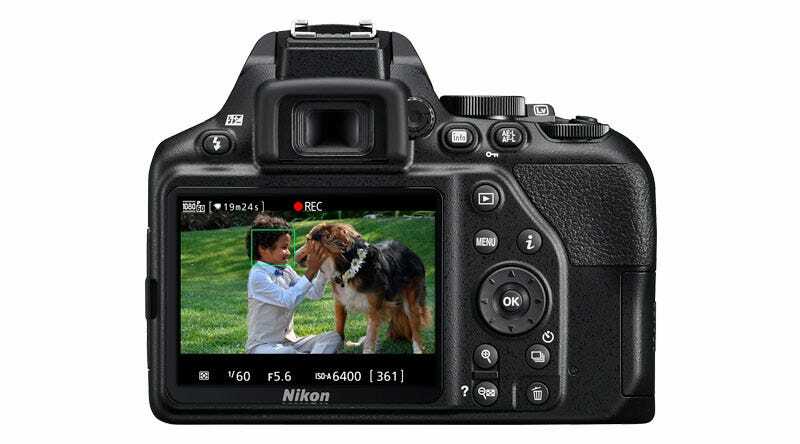 This lightweight DSLR is perfect for beginners and photographers new to DSLRs. 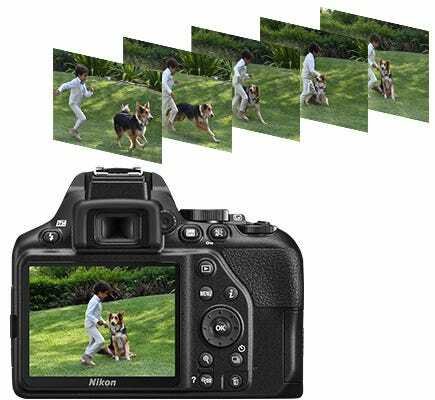 This great camera has 24.2 megapixels with 5 fps continuous shooting at full HD 1080p resolution and ISO’s from 100 to 25,600. The D3500’s Auto mode delivers amazing results in nearly any situation, and if you want to learn while you shoot just turn on the Guide mode which gives you simple on-screen guidance. 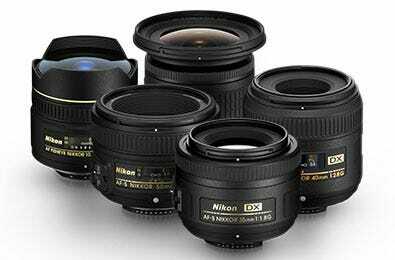 Nikon’s renowned EXPEED image processing system fine-tunes settings for each shot, and with a sensor 15 times larger than typical smartphones you get clearer, sharper photos with richer details. With the D3500’s lightweight, balanced feel, rubberized grip and great battery life you can comfortable shoot all day long. You can also download the SnapBridge app on your smartphone/tablet to easily share your photos with friends and family as well as remotely trigger the camera to take pictures! The overall size allows it to be discrete and the durable construction means this camera is perfect for the day tripper.